You’ve been thinking about acquiring a ‘Renaissance bodice’ and you’ve certainly come to the right place. The term ‘Renaissance bodice’ means different things to different people. As a seamstress who specializes in historically inspired clothing, what it means to me is a vest-type garment which fits snugly, usually laces up the front (although sometimes up the sides or back) is worn with a blouse (chemise) and one or more skirts. 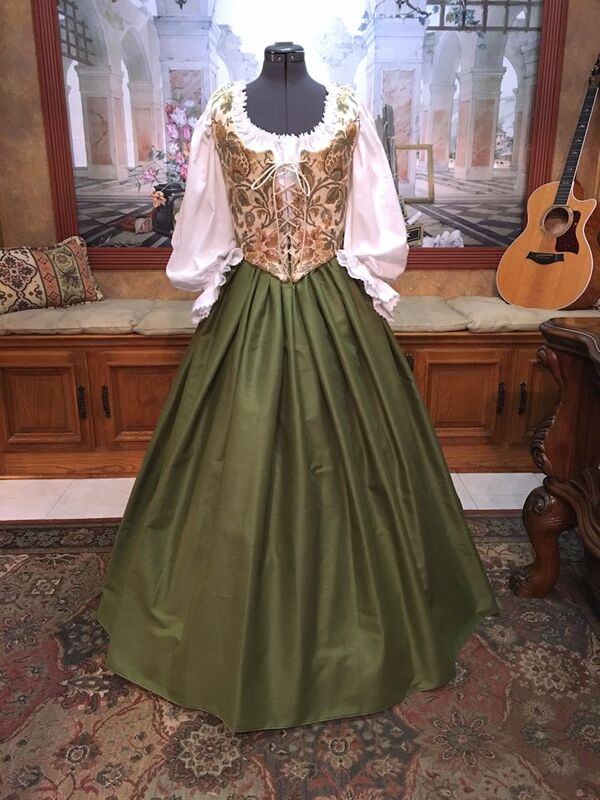 The most common event to which my clients might wear a Renaissance bodice is a festival. These festivals are usually set in the Renaissance, which was the period roughly between the 14th and 17th centuries. Other festivals utilize the term ‘Medieval’ or ‘Middle Ages’ which usually indicates the period from the 5th to the 15th century. In some cases, one might hear the term ‘Elizabethan’ or ‘Tudor’, both periods of which occurred during the Renaissance. My Renaissance bodice will be suitable for either the Renaissance, Middle Ages, Elizabethan, Tudor or the later Medieval period. 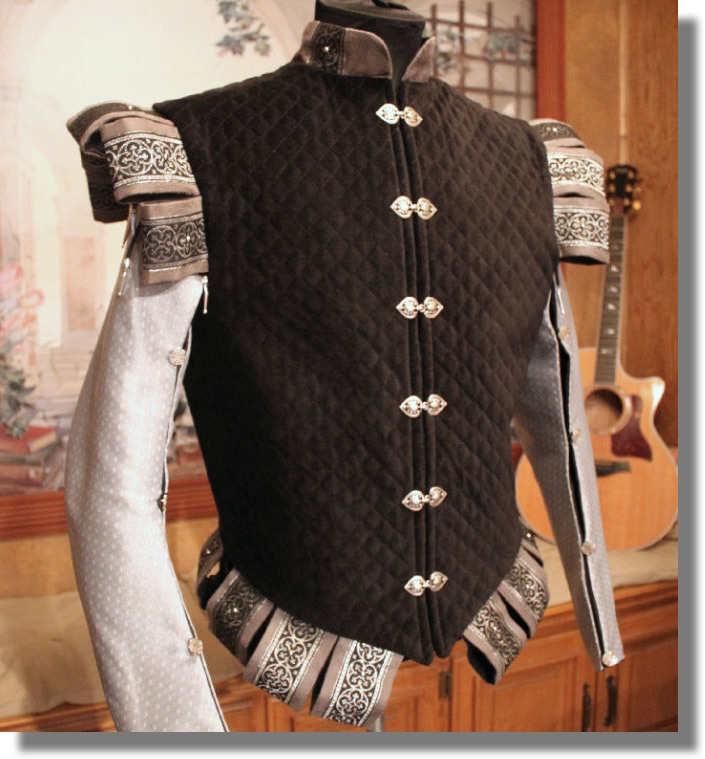 Most aspects of my Renaissance bodice are historically accurate. 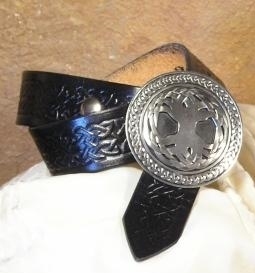 There are elements, however, such as the metal grommets, which are not ‘period’. 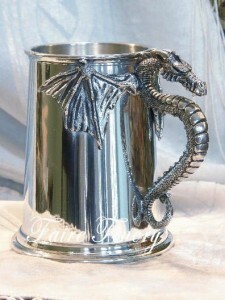 Some SCA members (Society for Creative Anachronism) or cast members at faire are sticklers for such. For the rest of the 99%, my Renaissance bodice will serve beautifully at not only Renaissance and Medieval festivals, but Renaissance weddings, Octoberfests, fantasy faires or any costume event where something above a cheesy store-bought garment is required. The word ‘bodice’ is derived from the term ‘pair of bodies’ because originally the garment was constructed of two pieces which were fastened together, often by lacing. ‘Bodice’ generally referred to a woman’s garment which covered her from the neck to the waist. 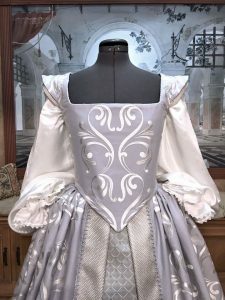 In modern language, the word ‘bodice’ usually refers to an upper garment that has no sleeves (or removable sleeves) that was worn during the 16th to 18th centuries. It was often low cut and was meant to be worn on top of a ‘corset’ or worn instead of a corset. In order to support the bosom and achieve a fashionable silhouette, the bodice was often stiffened with reeds or whalebone. Today, steel, spiral or poly boning is used instead. 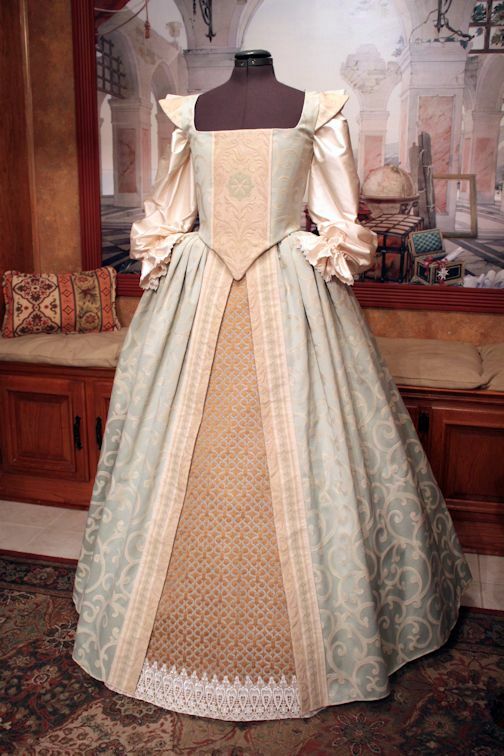 Initially, the conical bodice was intended not to minimize the waist but rather to emphasize the hips. During later periods, it became fashionable to do both as small waists had become increasingly desirable. And now we get to the 21st century and the bodice style I use in my designs. Sometimes the neckline is square; sometimes it is round. Sometimes it laces in the front, sometimes (in the case of my Merchant or Middle Class gowns) it laces up the sides, and for my Court Gowns, it laces up the back. It always remains a conical bodice. At this time, I do not make Victorian type bodices although I think they are lovely. I’ve chosen to focus, for the time being at least, on the classic Renaissance bodice style you’ll find throughout my website.